Posted by Carolyn Burns Bass in Books Are Great Gifts, non-fiction. We’re thrilled to have Adam Mansbach join us in the #litchat virtual salon on Friday, December 9, 4-5 p.m. ET, to complete this week’s topical discussion of gift and holiday books. 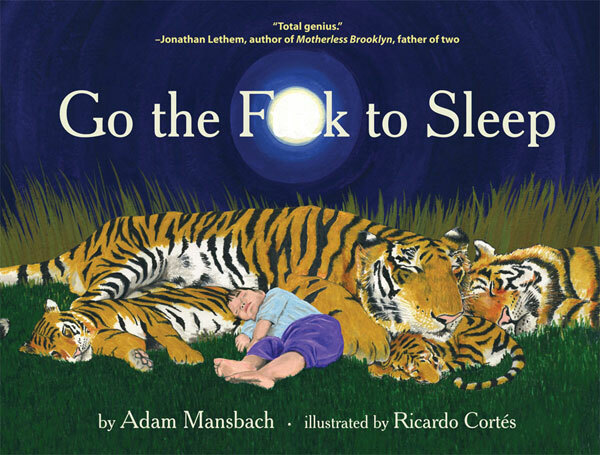 Mansbach’s most recent book, Go the F**k to Sleep, is a #1 New York Times bestseller, and one of the most talked-about books of the decade. A viral sensation that shot to #1 on Amazon.com months before the book was even available, it has been published in more than thirty languages, and is forthcoming as a feature film from Fox 2000. Mansbach’s last novel, The End of the Jews, won the 2008 California Book Award and was long-listed for the IMPAC-Dublin Prize. His previous novel, Angry Black White Boy, was a San Francisco ChronicleBest Book of 2005; it is taught at more than eighty universities and has been adapted into a prize-winning stage play. 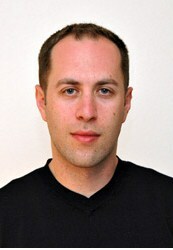 An inaugural recipient of the Ford Foundation’s Future Aesthetics Artist Grant, Mansbach is the 2009-2011 New Voices Professor of Fiction at Rutgers University. The founding editor of the pioneering 1990s hip hop journal Elementary, his fiction and essays have appeared in The New York Times Book Review,New York Times Sunday Magazine, Esquire, GQ, The Times of London, The Believer, N+1, The Los Angeles Times, and on National Public Radio’s All Things Considered. Mansbach’s forthcoming projects include a graphic novel, Nature of the Beast, and two novels, Rage is Back (Viking, 2013) and The Dead Run (Morrow, 2013). He lives in Berkeley, California, and is a frequent lecturer on college campuses across the country.